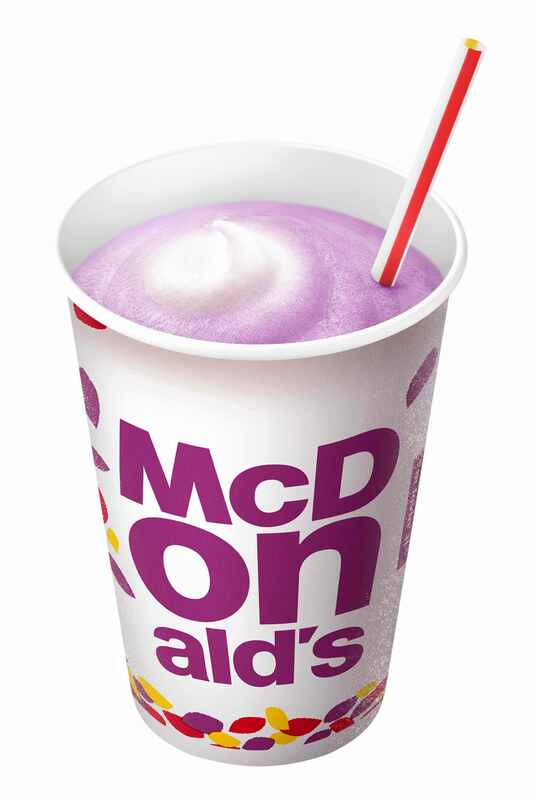 McDonald’s new Autumn Purple Sweet Potato McShake will drop at branches across Japan from September 26. The beverage retains the characteristic and familiar creamy texture of the classic McShake but combines it with purple sweet potatoes and regular sweet potatoes to create the perfect drink for the coming autumn season. 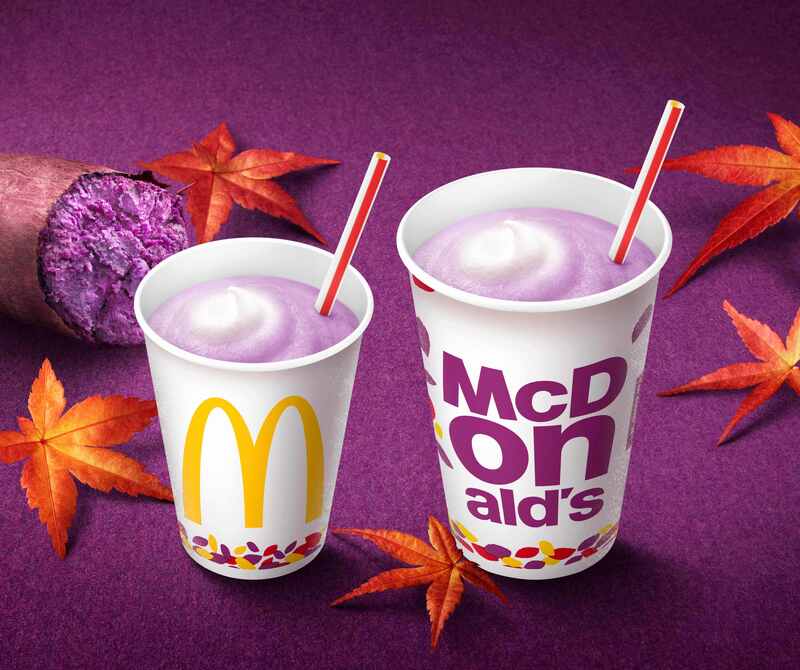 Embrace autumn-time with McDonald’s new purple sweet potato McShake!